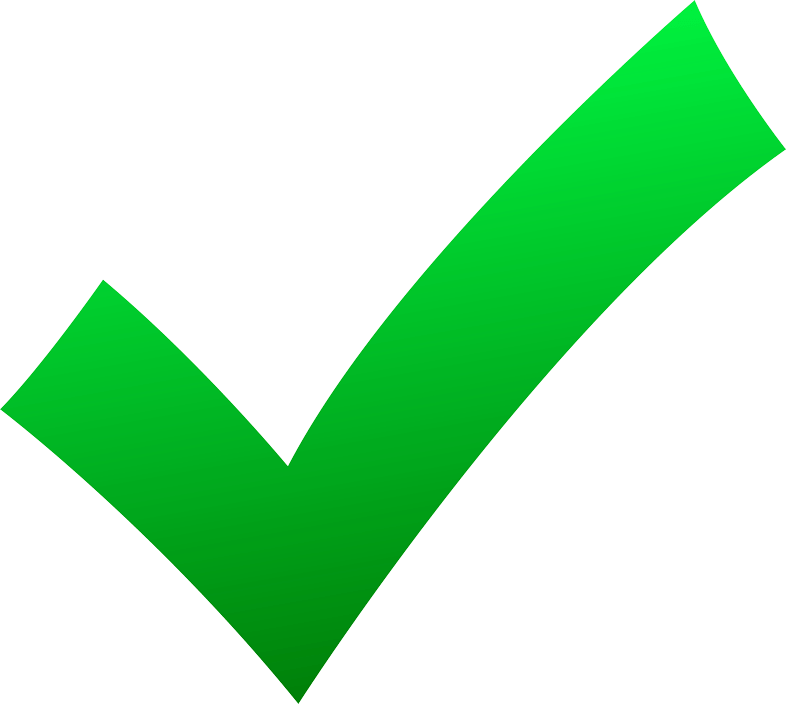 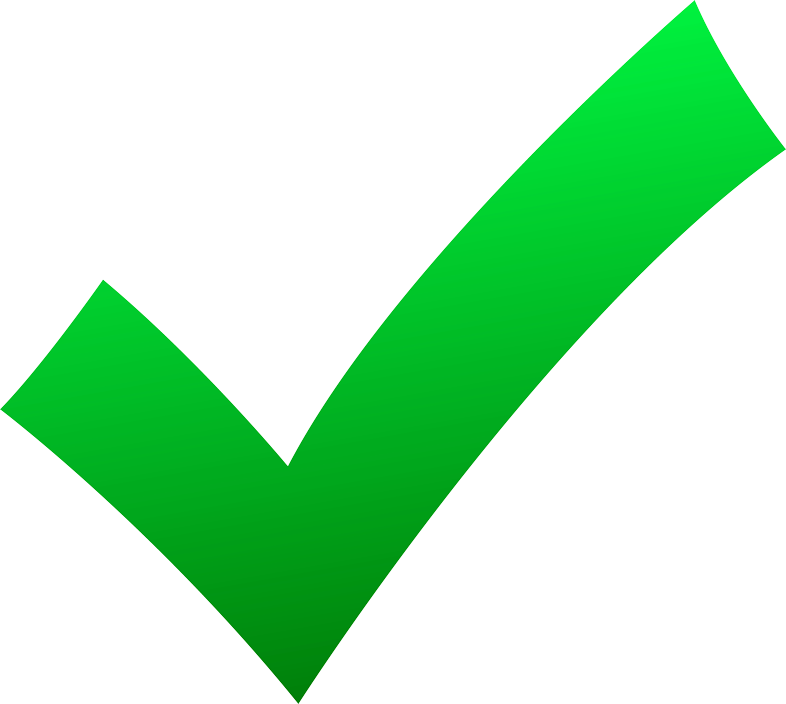 Earn up to 81 Path Point(s). 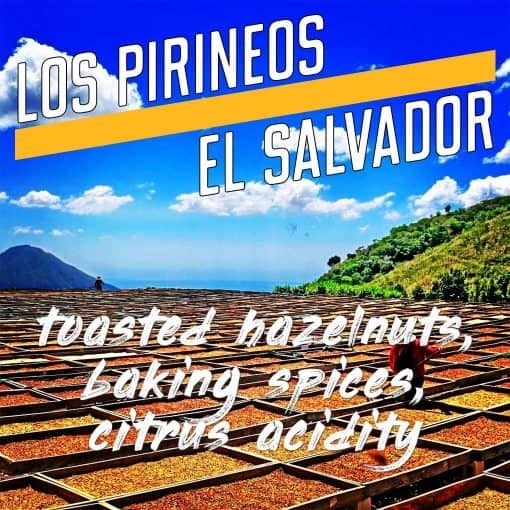 Gilberto Baraona's Finca Los Pirineos is located in the Tecapa Chinameca coffee region of El Salvador. 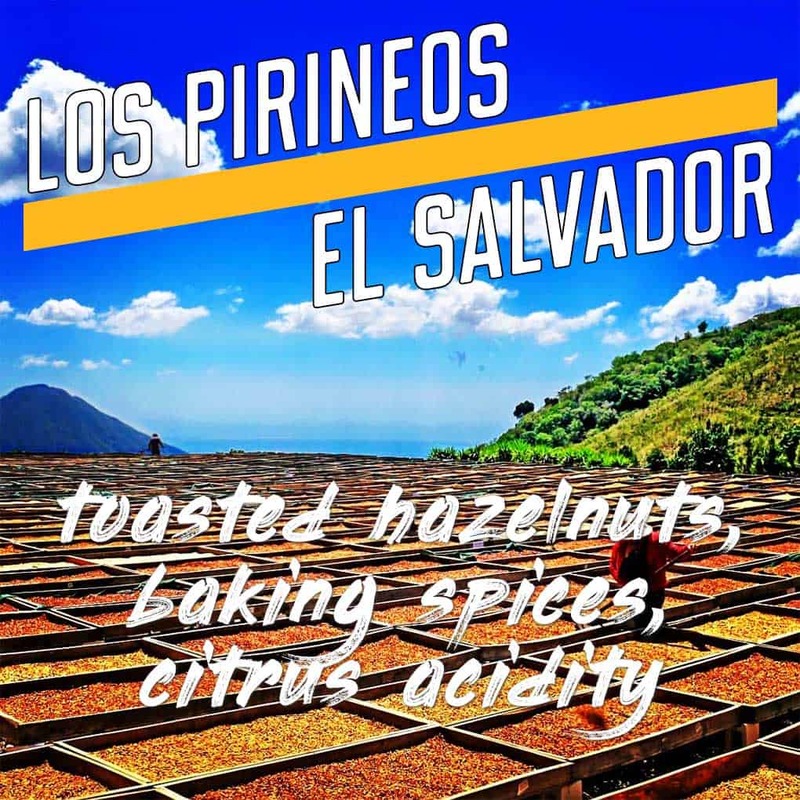 As the winner of 7 Cup of Excellence awards, Los Pirineos is well known in El Salvador and throughout the world as a premier specialty coffee farm and mill. 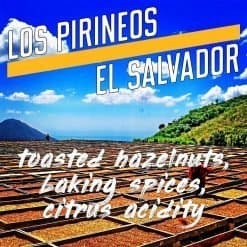 We are very excited to offer our first lot from Gilberto's farm and hope to continue our direct relationship with him for years to come.